See Charleston from the water side! Your vacation plans to Charleston just got more exciting! Try something different on your next trip to the Low Country, with a charter harbor boat tour. 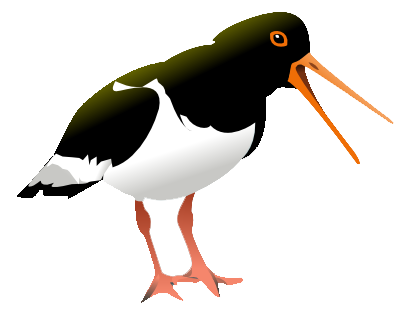 Walk the beach hunting for shells, enjoy a dolphin encounter, get a close-up view of Morris Island Lighthouse or just sit back and view the beautiful marshes. Interested in hearing about our rich Charleston history, Captain Dan is very knowledgeable and loves to share. Taking a water tour will ensure you and your family have an unforgettable time here in Charleston, South Carolina! Check out our Extensive Site List and select places you would really like to see and Captain Dan will make it happen! 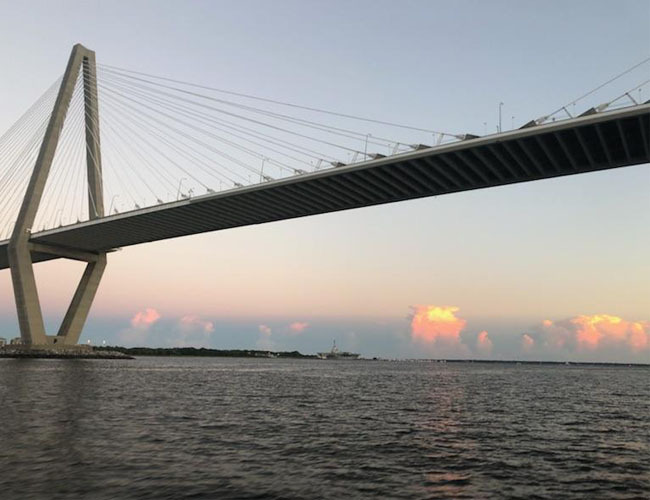 We have water tours for several of the sites listed, but the real difference with us is that you can decide which Charleston area is most interesting for your group to see and experience. We will create an extraordinary experience for you! Captain Dan's Water Tours provides personalized private boat tours on the Charleston South Carolina waterways. Available activities and viewing sites include barrier islands, beaches, eco water tours, historic sightseeing, marsh and wildlife viewing along rivers, creeks and ocean side. We board at Shem Creek Marina in Mount Pleasant, South Carolina. Our trips are private for you. 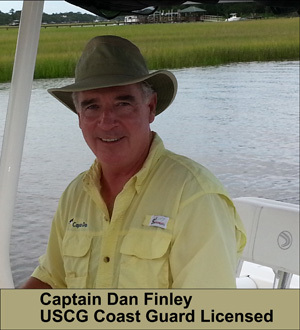 Captain Dan specializes in tailoring your Charleston boat trip to fit your budget and sightseeing needs. 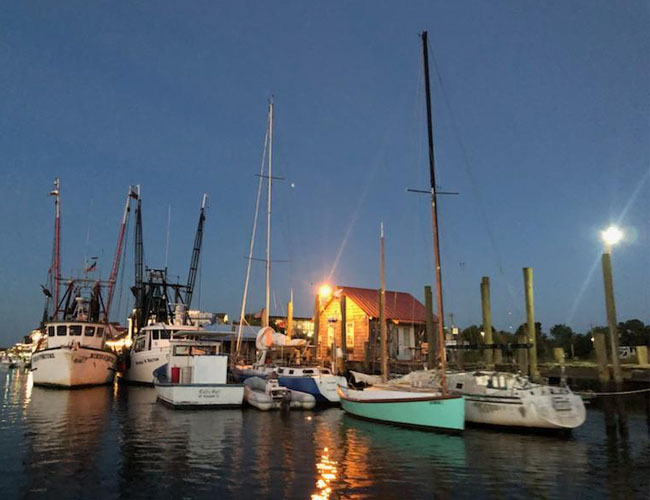 We will talk with you about what fabulous Charleston water sites you are interested in visiting, and even recommend some of the most requested harbor tour sites to you. Dolphin sightings are common and manatees are sometimes spotted. Climb aboard with friendly, fun and knowledgeable Captain Dan for amazing encounters with nature in the beautiful waters of Charleston. Together, we will develop a boat tour plan to fit every member of your group. Contact us today to schedule your tour! 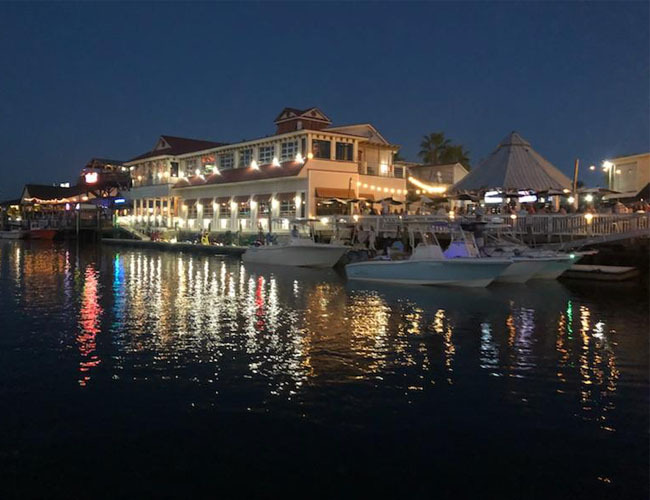 No work - just play aboard Captain Dan’s Fins Folly! Business and pleasure personalized trips. Tour with up to 6 passengers. 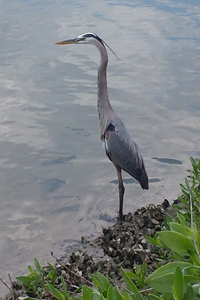 Dolphin watching, scenic marshes and marine wildlife views. Unique views of natural beaches. See Oyster banks and estuaries. US Coast Guard Licensed, CPR Certified and fully Insured.